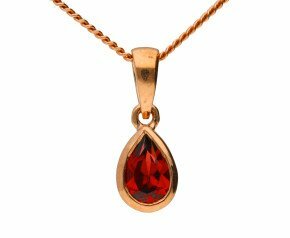 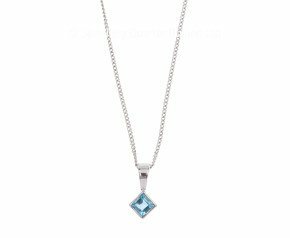 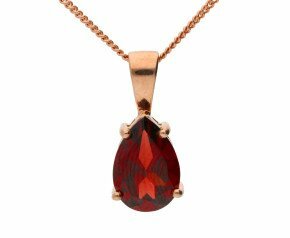 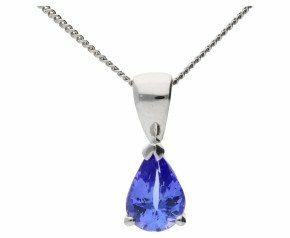 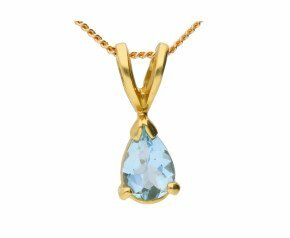 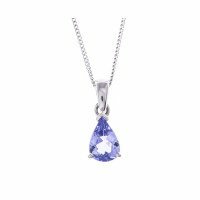 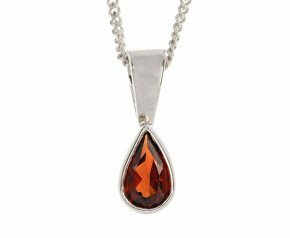 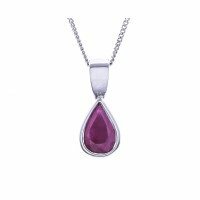 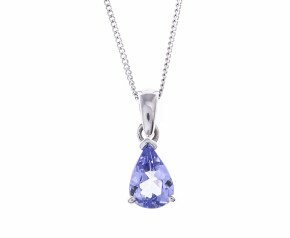 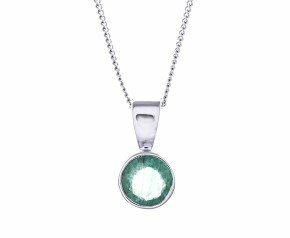 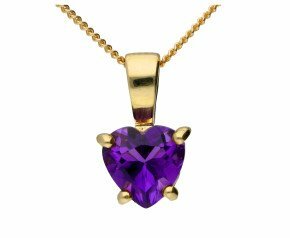 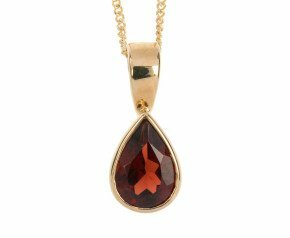 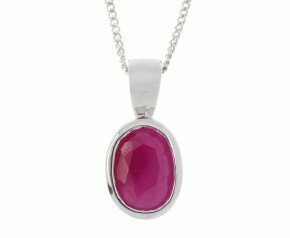 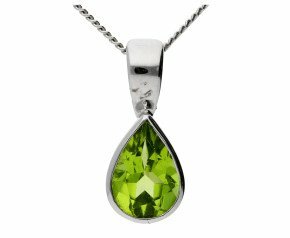 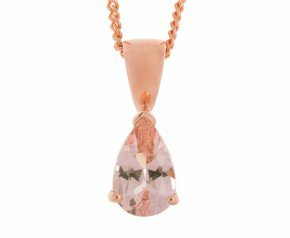 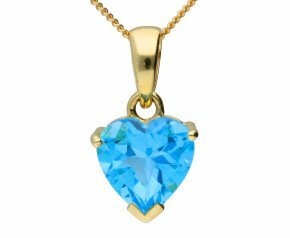 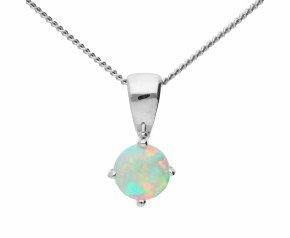 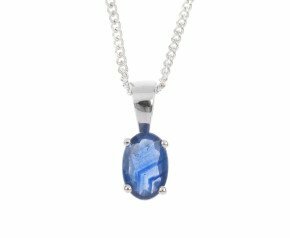 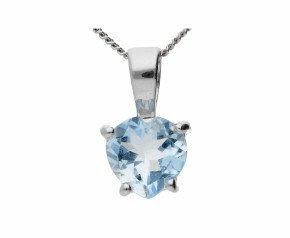 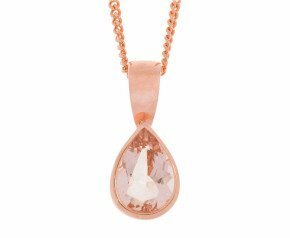 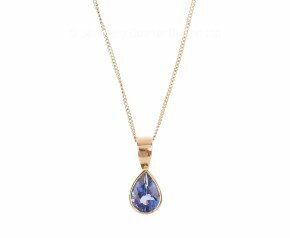 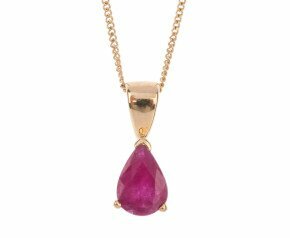 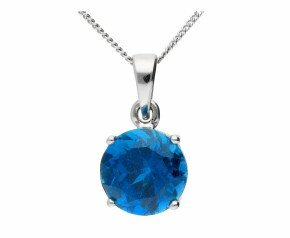 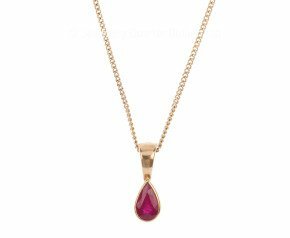 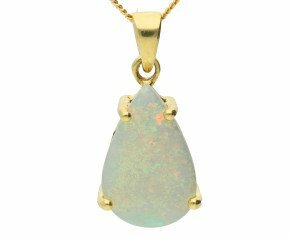 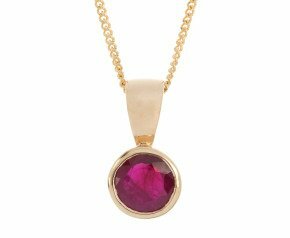 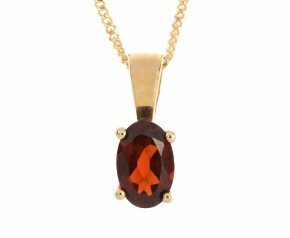 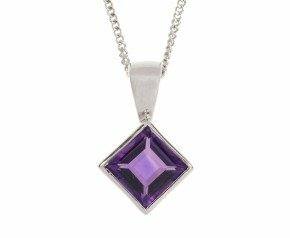 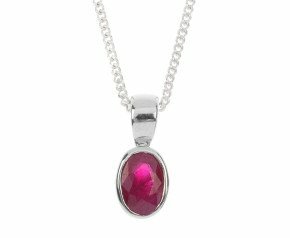 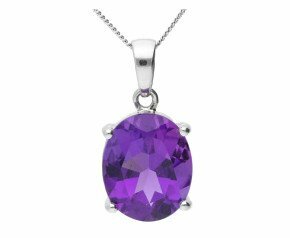 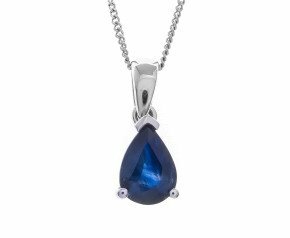 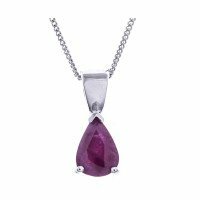 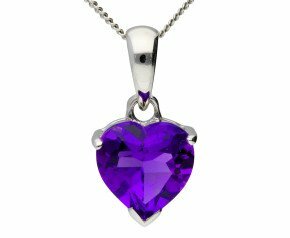 Solitaire Necklaces - No longer satisfied with the standard solitaire diamond pendant, we now a fabulous range of offer solitaire ruby necklaces, solitaire sapphire necklaces and other favourite gemstones. 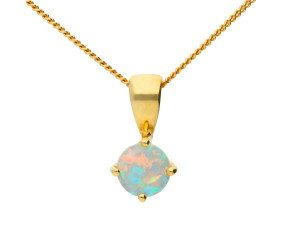 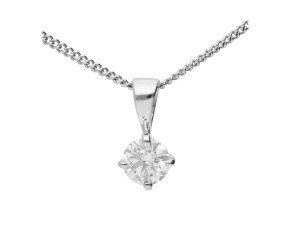 Available designs in 9 carat gold and 18ct gold our solitaire necklaces are the perfect simple addition to any outfit. 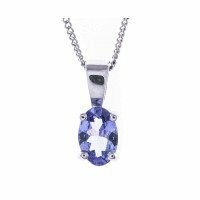 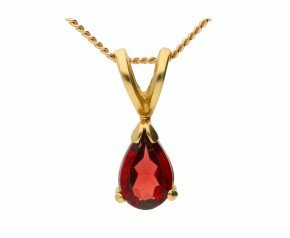 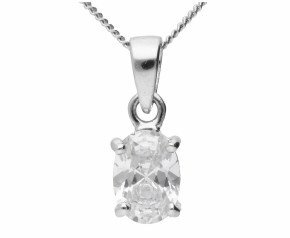 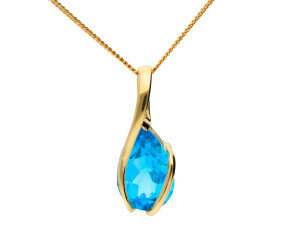 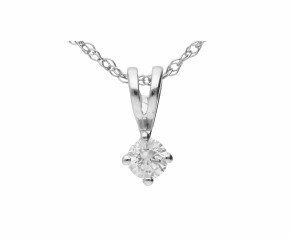 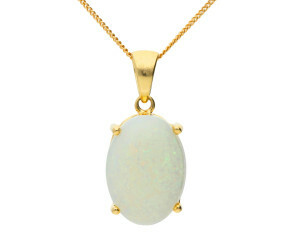 A delightful range of classic solitaire pendants to fancy gemstone set solitaire necklaces.